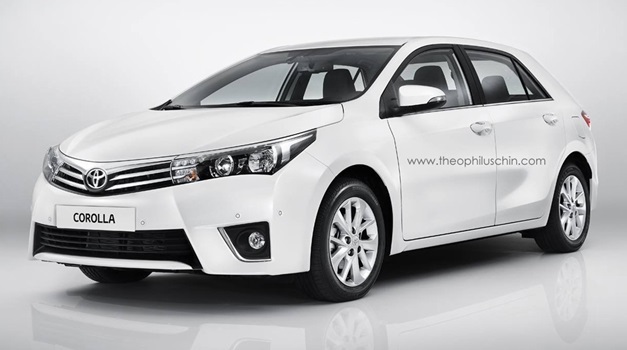 A couple of weeks before, we brought you the complete details with images of European-spec 2014 Toyota Corolla. 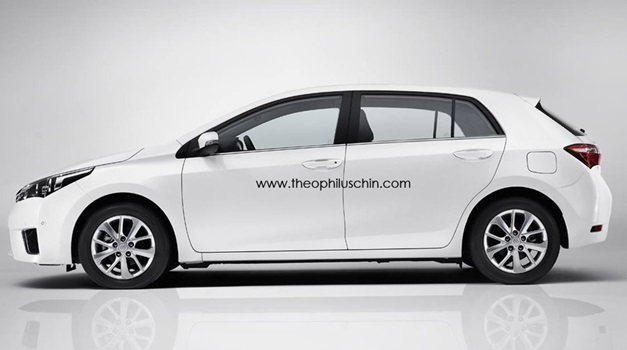 Now the popular rendering artist Theophilus Chin, has rendered the interesting picture of European-spec 2014 Toyota Corolla is hatch avatar. 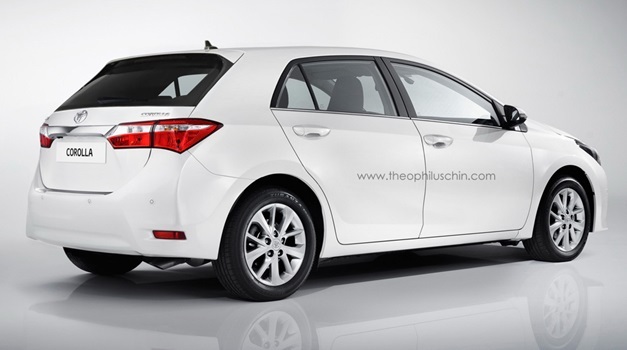 Toyota has no plans to introduce Corolla hatchback, instead will sell the Auris hatchback in International markets. 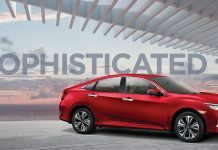 Previously, Toyota was selling the hatchback version of the Corolla until 2007 in Europe which then was replaced by the Auris. 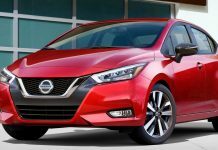 In Australia, the Auris hatchback is being sold under Corolla moniker that also shares many components with the new Corolla too. 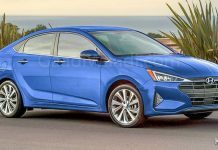 The Auris and the Corolla hatchback cannot be on-sale together as both target same customer, offers similar goodies and are almost the same cars. Check out more rendered pictures below the jump.